Here at The Art Barn we offer a wide variety of products and services, making us the one-stop shopping center for your convenience. We specialize in custom framing. We have an array of other merchandise as well, including, art supplies, unique greeting cards, jewelry, photo albums, ready made frames in multiple sizes, gifts, and more! 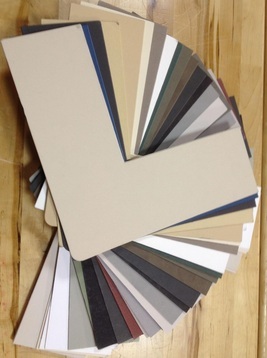 We have over 3000 framing corners and hundreds of mat colors as well as fillets to choose from to create fabulous designs! 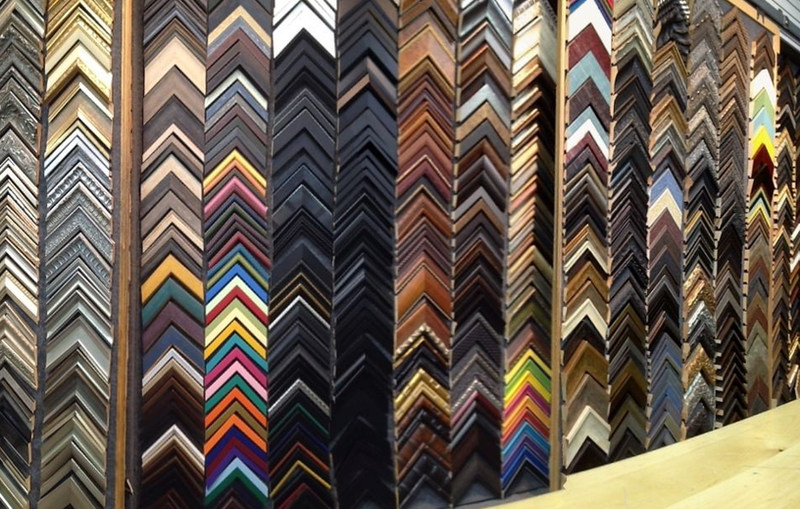 Stop in today to see why we are rated the best framing business in Westchester. An all new VINTAGE corner is coming to the art barn! Gallery updated to purchase art online! Please call ahead for appointments outside our normal business hours.